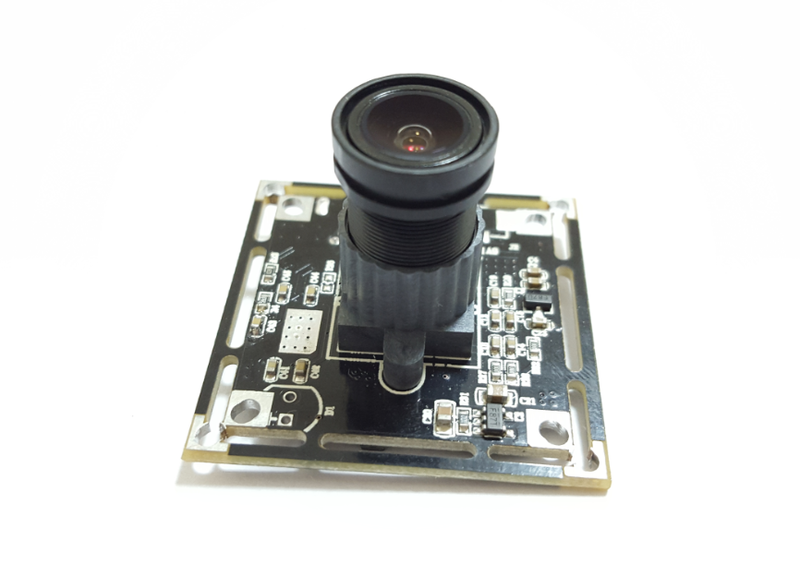 This is our lastest camera module development, it is global shutter technology with ON Semiconductor AR0135 CMOS image sensor and it is monochrome, only takes black/white images. 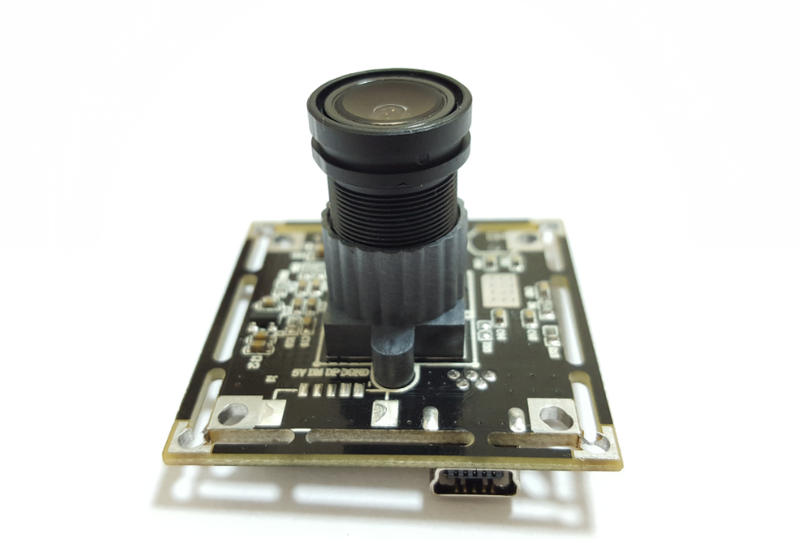 With this global shutter sensor, it allows the camera to “freeze” fast moving scene data, and ensures effective synchronisation with pulsed light sources. 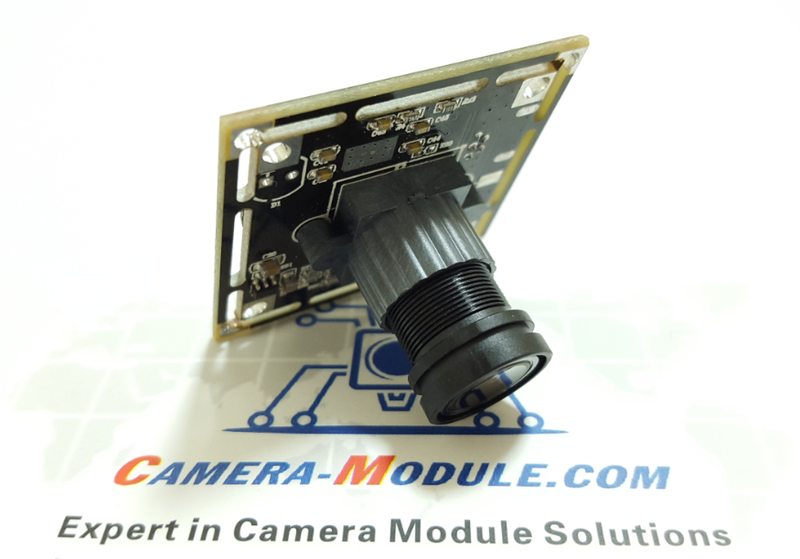 The current module size is 38mm*38mm(compatible with 32mm*32mm), we can change module size and shape according to your requirement; we can change lens as per your requirement, FOV range is from 20°, 40°, to 90°, 120° and 180°, 220°, etc. 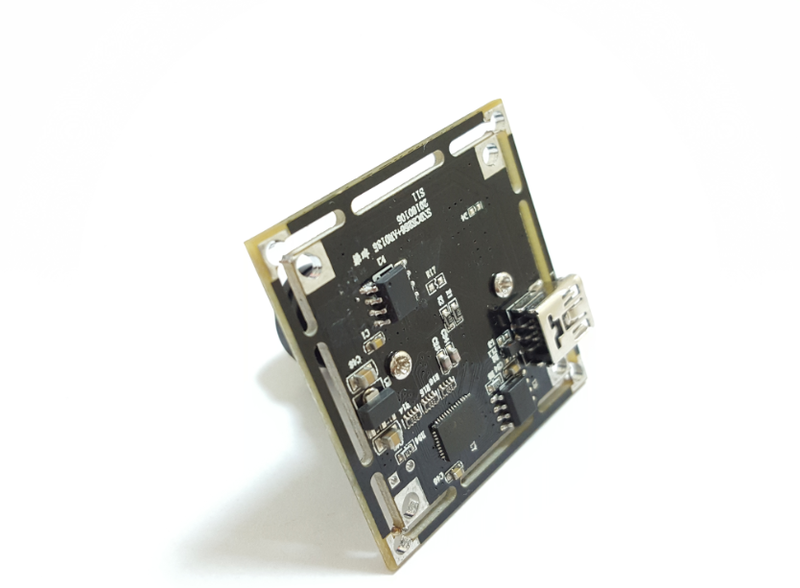 Besides, we can also put your company logo and name on board.